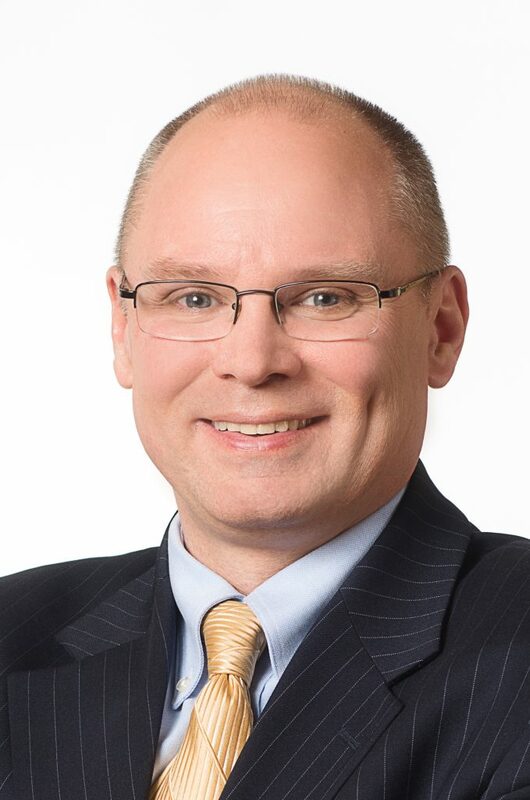 Ken Zapinski | Econsult Solutions, Inc.
Ken Zapinski has a proven track record of leadership in public policy, economic development, and non-profit arenas. His executive experience combined with a background in award-winning journalism has yielded significant progress for the organizations he’s served throughout his career. During his time with the Allegheny Conference on Community Development, a private-sector civic leadership organization whose board is representative of Pittsburgh’s preeminent corporations, universities, and institutions, Mr. Zapinski served as Senior Vice President for Energy and Infrastructure. During his tenure, Ken guided a blue-ribbon public-private panel in the delivery of Imagine Transportation 2.0, an innovative new mobility vision for the Pittsburgh region. He also led the Regional Air Service Partnership when US Airways abandoned its hub at Pittsburgh International Airport, leading the Partnership’s efforts to attract new services and assist with carrier expansion. He was involved with the reform of Pittsburgh’s transit authority; and helped secure sustainable funding for Pennsylvania’s multi-modal transportation network. As a leader in energy for the Allegheny Conference, Mr. Zapinski was key in forming the Tri-State Shale Coalition, with an agreement he brokered among the governors of Pennsylvania, Ohio, and West Virginia to establish shale gas economic development opportunities. He helped lead the Energy Alliance of Greater Pittsburgh to advance the region’s global leadership in energy production while improving the environment. And, Mr. Zapinski led the Allegheny Conference’s efforts in becoming a national thought leader on electric grid reliability, working with the National Academy of Sciences’ Science Ambassador program to create Grid Academy. Mr. Zapinski serves on the University of Pittsburgh’s Board of Visitors for the Graduate School for Public and International Affairs, and the Institute of Politics’ Infrastructure Policy Committee. He is also on the Policy Committee of the Green Building Alliance. Also, he was a Telecommunications Fellow at the National Press Foundation, and a Short-Term Fellow at the Lincoln Institute of Land Policy. Earlier in his career, Mr. Zapinski was a journalist, editor, and website content producer for media outlets including the Pittsburgh Post-Gazette, The Plain Dealer in Cleveland, and the St. Petersburg Times, covering energy, transportation, economic development, land-use planning, and technology. He was a contributing editor to the Dictionary of 20th Century World Politics (Henry Holt & Co.) Ken also was a strategic marketing analyst for a start-up telecommunications software development firm.